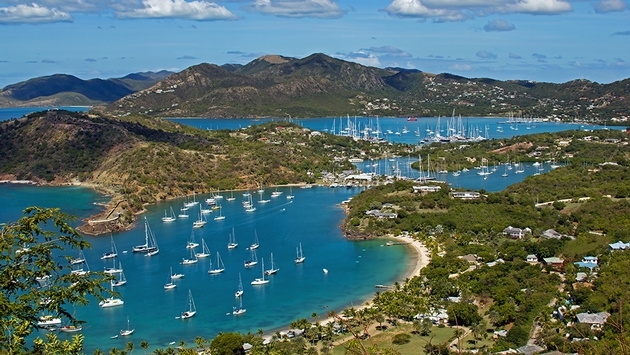 Antigua and Barbuda tourism officials are anticipating a busy winter cruise season. The Caribbean Journal reported that tourism authorities from the destination announced at a recent Seatrade Europe event that a six percent projected growth is expected in cruise ship calls for the 2015-16 season. "This upcoming season sees a large number of inaugural calls from new ships visiting the destination for the first time," said Antigua and Barbuda Cruise Association president Nathan Dundas via the Journal. "This is a clear endorsement of our country's cruise industry by our partners as we continue to support their business and provide innovative experiences to their guests." A trio of Carnival Corporation & plc-owned vessels, the Britannia, AIDAmar and the Costa Favalosa are set to make their inaugural call in Antigua and Barbuda this upcoming season. 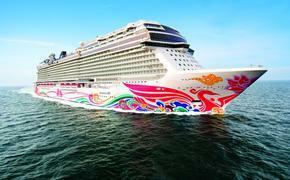 Plus, Viking Cruises will make its Caribbean debut by sailing one of its ships to the country's cruise port. "Carnival-UK’s new vessel, Britannia will make its inaugural call on November 17, returning every two weeks with 3,600 passengers for 12 calls in total for the upcoming season," Dundas told the Daily Observer. "For the first time, we will also be receiving the Viking River Cruises which will be making its inaugural call to Antigua, and we look forward to receiving this larger 937-passenger vessel which is coming to the Caribbean for the first time." Meanwhile, Antigua and Barbuda Tourism Authority CEO Colin James said that "presentations were made (at the Seatrade Europe event) showcasing the capabilities of Antigua and Barbuda's new international airport, which now means that the destination can efficiently process large volumes of air arrivals." "This is a key requirement for attracting the lucrative home porting cruise opportunities where we could see cruise ships start and end their itineraries in Antigua," James concluded via the Journal. Seatrade Europe is the largest gathering of cruise tourism officials in Europe, and Antigua and Barbuda tourism officals credit their participation in the event for the all-time high expectations for the industry this winter season.